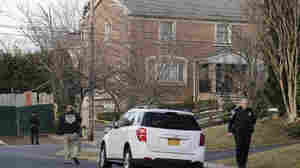 March 14, 2019  In a killing that echoes mob murders of the 1980s, a man who was believed to be running a Mafia family was gunned down outside his home in Staten Island. 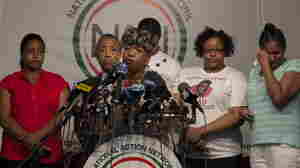 July 14, 2015  Having reached a $5.9 million settlement with New York City over Garner's death last summer, his family members say they want a federal indictment of a police officer. December 3, 2014  Large protests on Staten Island in response to the decision not to indict a police officer in the chokehold death of a black man have been peaceful — in part thanks to the encouragement of his father.